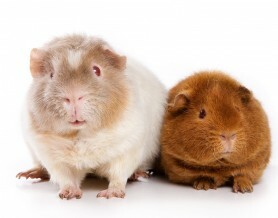 Our service covers a wide range of small animals including rabbits, guinea pigs , hamsters and gerbils for example. We have a wealth of experience gained from handling small animals over a number of years. Whether your pets are kept indoors or in the garden we are here to cater for all their needs.